Unwinding with Triple Gold Reserve in the weekend makes it more pleasurable. So, the weekdays have been hectic. 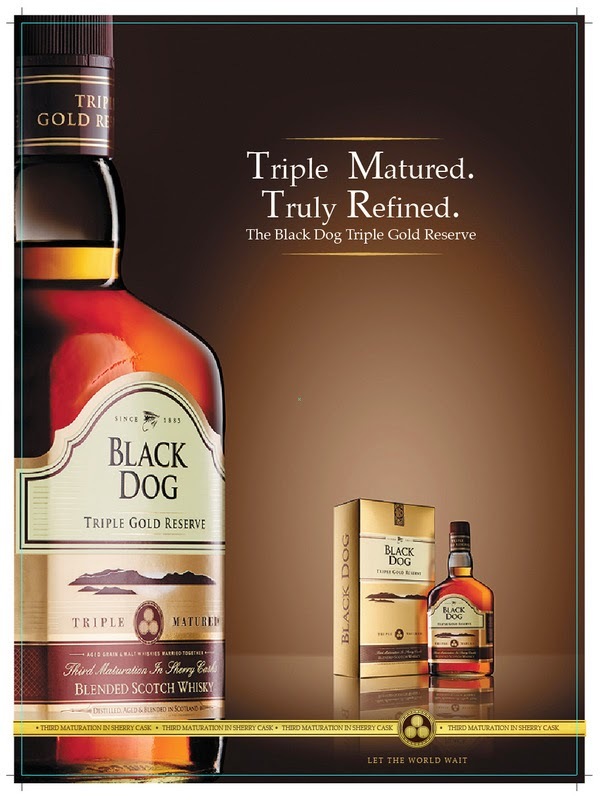 The nights been rejuvenated with the idea of Black Dog Triple Gold Reserve. But not every day can be the same. Weekends are time for relaxing. out the golden reserve. Yes, pour out the Black Dog Triple Gold Reserve which you have made exclusive. The drink you want to share with only those who matter to you the most… those who have made your life a journey. Not all good things are to be shared and enjoyed in the company of everyone. Some times are exclusive, as is your Triple Gold Reserve. After all, gold is for special moments.